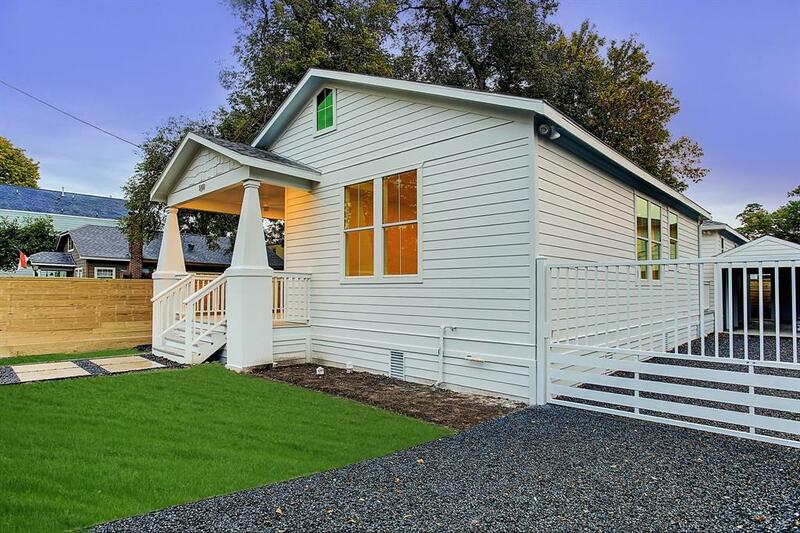 Exceptional new home by renown Tracy Design Studio in desirable Brooke Smith. 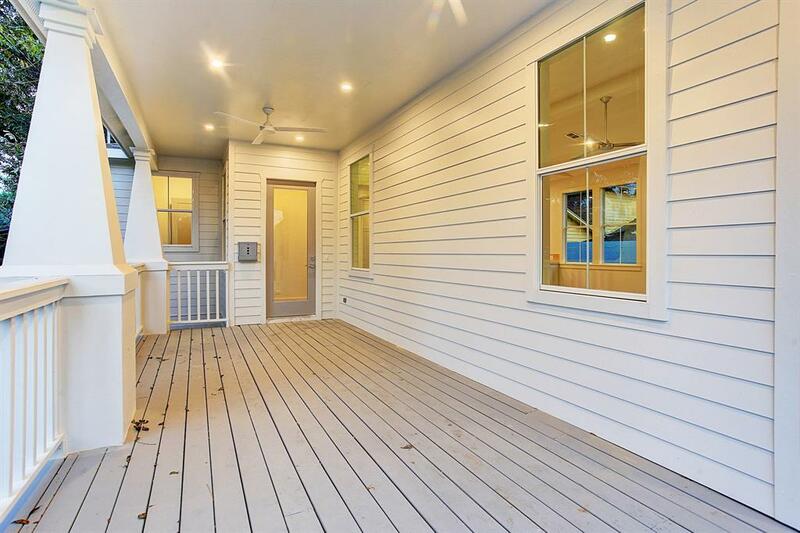 The single level home showcases 1,792 SF with an accommodating front porch spanning over 25. 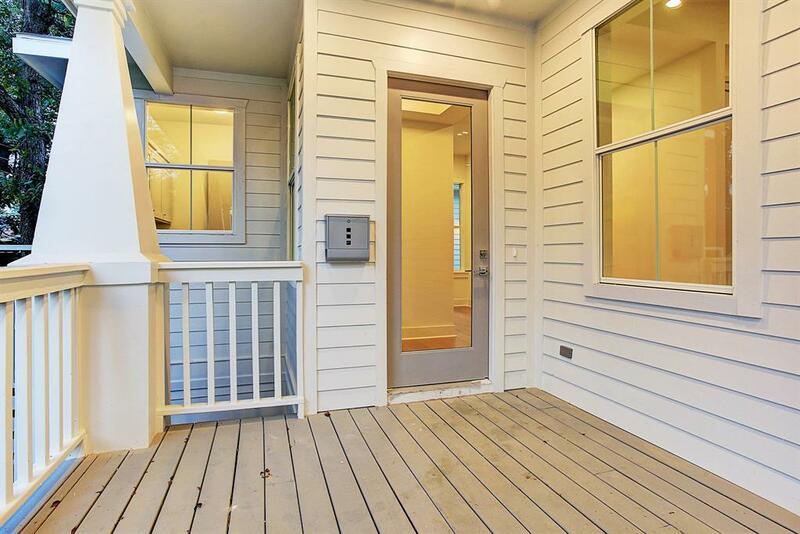 Impeccably designed 3-bedroom, 2.5 bath residence with hardwoods throughout. Great Room encloses over 35 feet between Kitchen, dining & the versatile living area with high ceilings. The professional grade kitchen features top tier Whirlpool appliances, 30 aproned farmhouse sink and an 8x3 eat-in island with sealed Limestone countertops. An impressive master suite with dual vanities showcases a stunning wet-room with freestanding 6 soaking tub & oversized shower with exposed pipe hardware. 2 additional guest rooms accommodate an expansive bath with dual vanities and an outstanding shower. Secondary side patio allows for over 150SF of additional entertaining space. 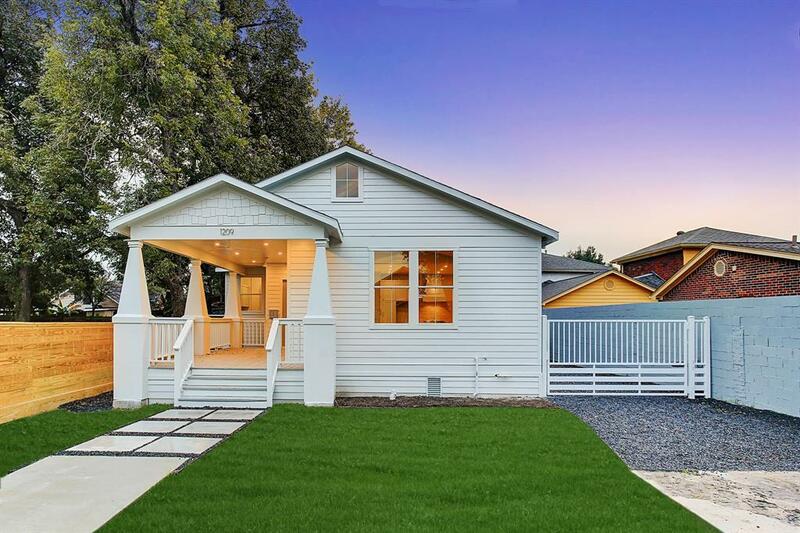 The expansive gated driveway with crushed granite leads to a tandem carport with workshop. Entire home is pre-wired for full automation capabilities.